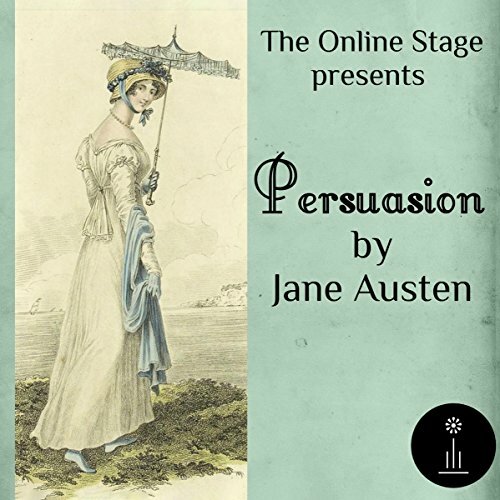 Persuasion has certain similarities with Emma, another late novel by Jane Austen. 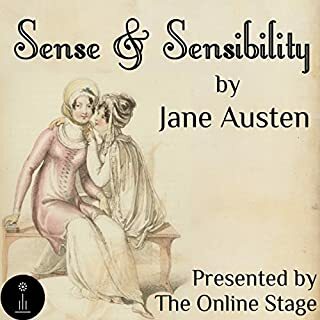 In both stories, the heroine is a young woman who lives with her widowed father, and who has an enduring attachment to her eventual spouse from the opening of the action. 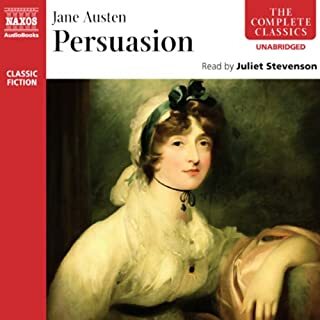 Persuasion also incorporates certain elements common to Austen's earlier novels, such as characters from the military, visits to Bath and calculating and cynical suitors. 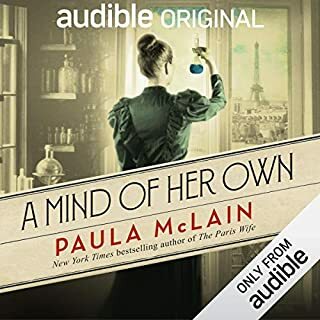 In the end, Anne Elliot successfully combats the destructive vanity of her father and the machinations of her villainous cousin William, and settles down with her long-time beloved, the noble Captain Frederick Wentworth. 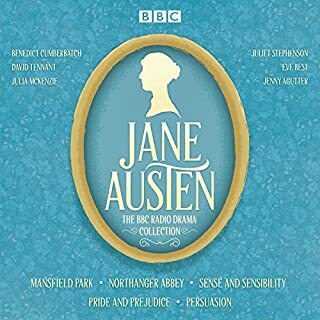 4.5 The narrator is great in this one! Some performances were hard to understand or hear though. I was very disappointed in the production level of the ensemble performance. Voices were recorded at an uneven volume. This drew the attention of the listener from the story to the production technicalities. Very distracting, making for a disappointing listening experience. 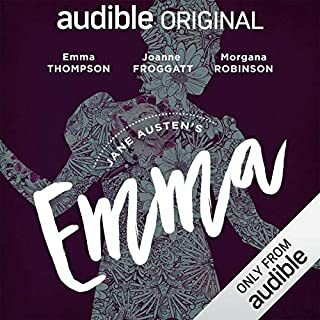 AUDIBLE usually does better.